Abengoa (MCE: ABG.B/P SM /NASDAQ: ABGB), the international company that applies innovative technology solutions for sustainability in the energy and environment sectors, has been selected to develop the pilot plant for a cutting edge desalination project that will employ a more sustainable, energy-efficient process. Abengoa will be responsible for the engineering, construction, assembly, testing, decommissioning and co-financing of the pilot plant. It will be located in the Emirate of Abu Dhabi in a town called Ghantoot near the border of Dubai and Abu Dhabi. The plant will employ advanced reserve osmosis technology and innovative membrane distillation technology designed to optimize the traditional reverse osmosis process. Abengoa has been present in the United Arab Emirates since 2005, the country which produces 50% of the world’s desalinated water. The company has developed other projects with Masdar, most notably one of the world’s largest parabolic trough plants, Shams, which has been in operation since last September. The project reaffirms Abengoa’s commitment to R&D and providing technological solutions for global issues such as water scarcity and promoting overall development worldwide. 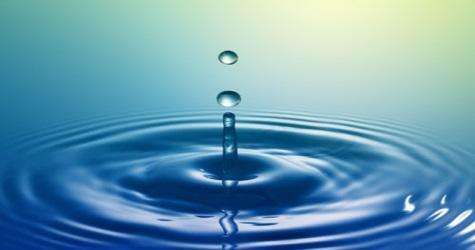 The company currently has activity in the water sector in Latin America, USA, Algeria, Ghana, China, India and Spain.